D R Jordan provides plumbing, heating and cooling services to Pineville, NC and the surrounding areas. We’ve been making people happy since 2002! Our 5-star reviews below give you an idea of the honest service we provide to our Pineville NC plumbing, heating and air conditioning customers. This company takes pride in their work and most importantly they are honest, professional and reasonably priced! I will highly recommend this company for any of your plumbing issues! 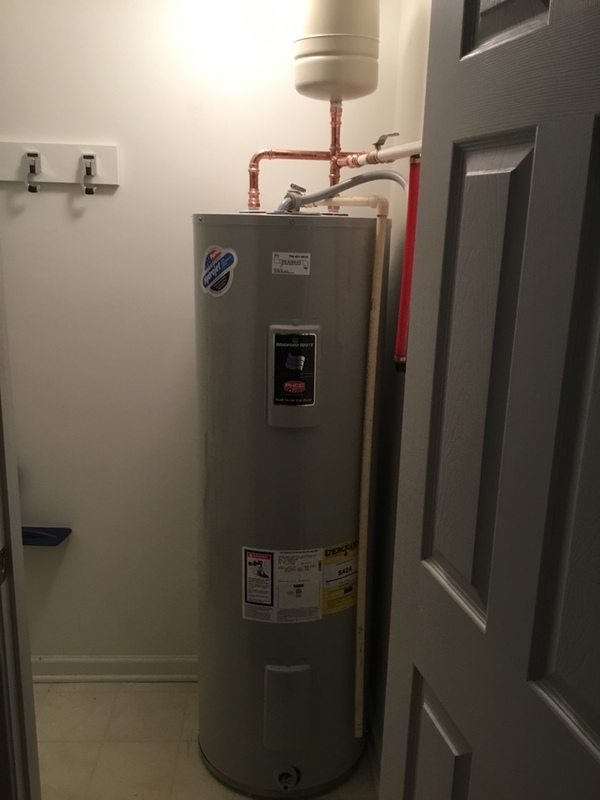 Matt did a great job explaining the different options I had for replacing my hot water heater. He was knowledgeable and I’m so grateful the heater could be installed same day and at a fair price. Thank you! Best plumber in the Charlotte area. Install new kholer part in the master bathroom toilet. In the harbor freight tools , men's bathroom toilet back up . Snake out toilet with auger toilet stoppage went down flush toilet few times no back ups. Install customer new lavy sink faucet in the hall bathroom, install new fill valve in the toilet tank same bathroom. In the master bathroom snake out toilet. Install new white sterling tank in the men's bathroom toilet. Repair 1/2 quest pipe broke in the upstairs hall bathroom wall , install new 1/2 pex pipe and some pex fitting. Install new outside faucet in the front of a commercial building. Install new 1/2 x 1/4 ice maker valve behind the refrigerator. If you need us for your frozen plumbing pipes, we’re here for you. Our friendly staff at D R Jordan Plumbing is here 24/7 should you need us. Removed the toilet tank in the upstairs hall bathroom. Did a complete rebuild tank with all new parts and new supply lines. Relight all the commercial gas heater for the winter. 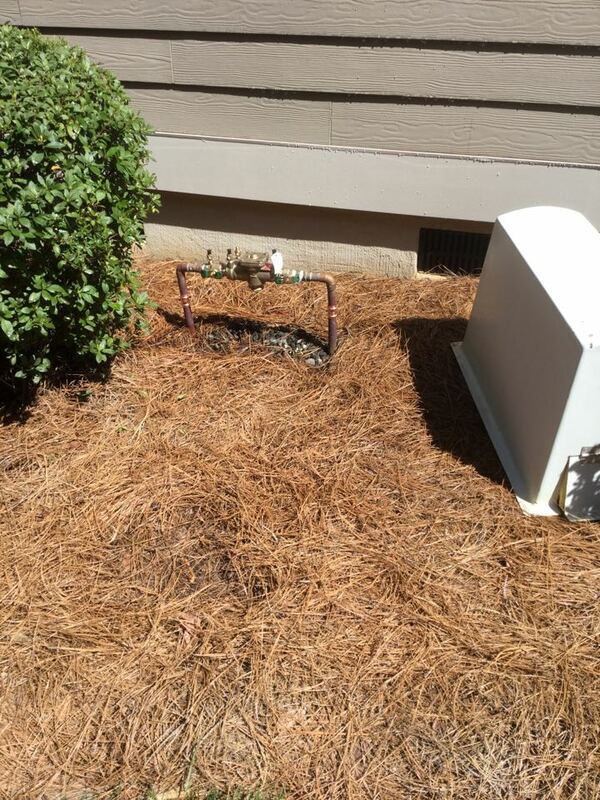 Clean out a.c condensation drain now the a.c water going out not backing up in the unit.